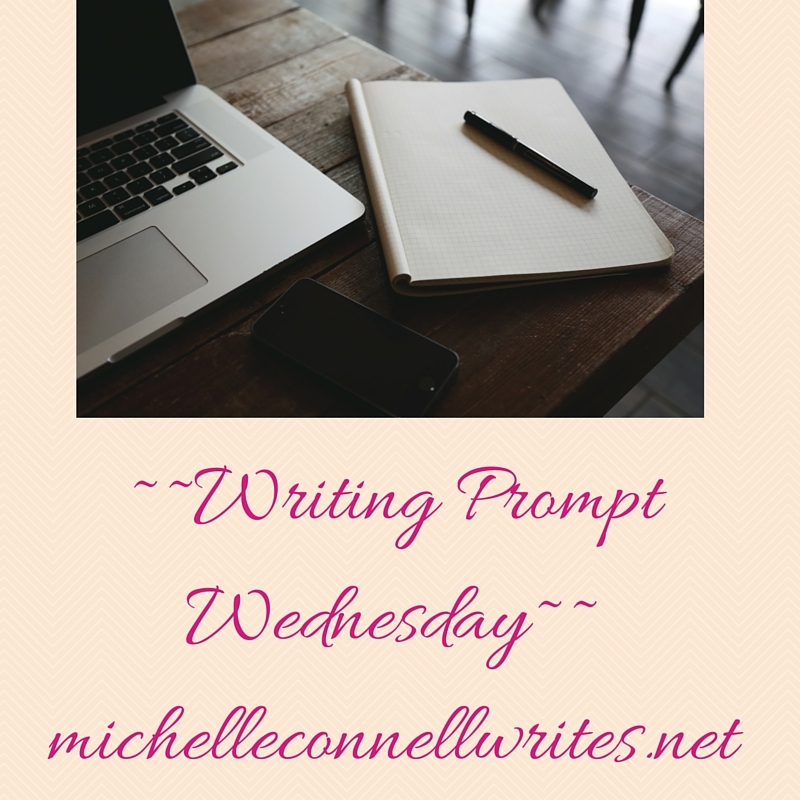 Writing Prompt Wednesday: #54 Election 2016-Let it Go! This week’s writing prompt comes hours after the 2016 American presidential election. Thank God the nightmare is over. Many people had election stress this time around, even my daughter who isn’t old enough to vote. As a country, many citizens are embarrassed, appalled, disappointed and a host of other adjectives at the three-ring-circus our nation’s leaders have portrayed themselves. And it isn’t like it can all get erased. Fifty years from now, history students will wonder what on earth got into these people? Today we have it backwards. We have become a nation that asks what our country can do for us. And so, we find ourselves in the mess we’re in. The criminal candidates, the crazy candidates, the embarrassment, the lack of honesty and integrity, the list is endless. Now it’s time for real change. Time to put the American people first, not the greedy and out of touch political leadership. Enough of that. It’s time to Let it Go! Watch this video of a dog singing along to the Frozen theme song. Perhaps it will put a smile on your face. What do you wish you could let go? Share with us! Romans 12:12: Rejoice in hope, be patient in tribulation, be constant in prayer.